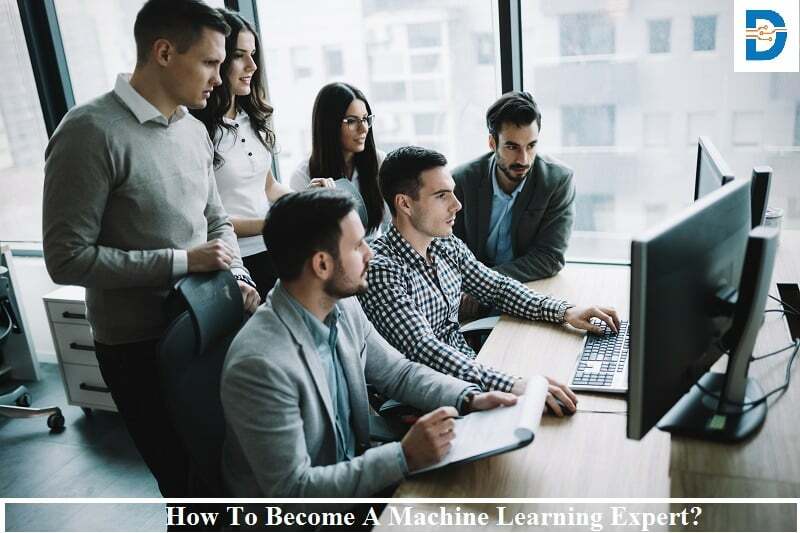 How To Become A Machine Learning Expert? 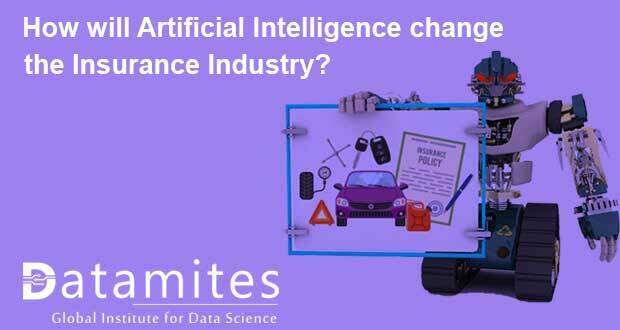 How will Artificial Intelligence Change the Insurance Industry? 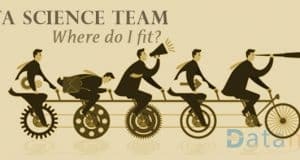 Data Science Team Structure – Where Do I Fit? 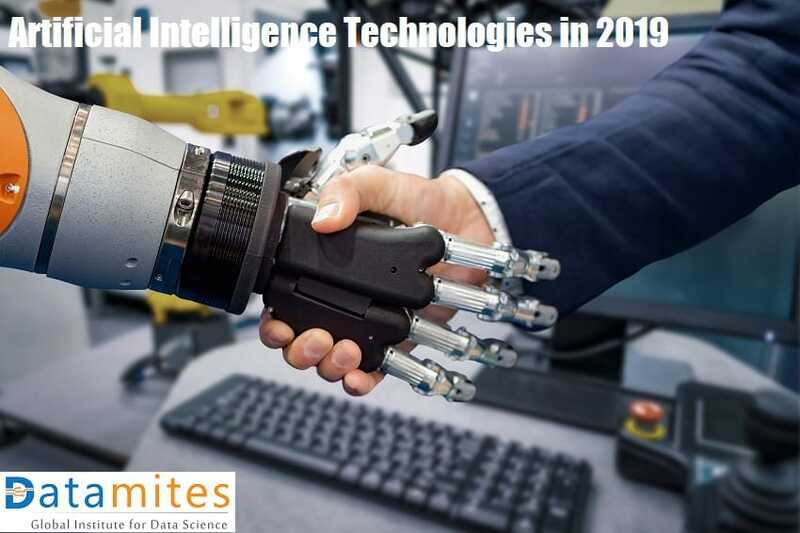 Machine Learning – What It Is And Why Is It Stealing The Show Every Time? 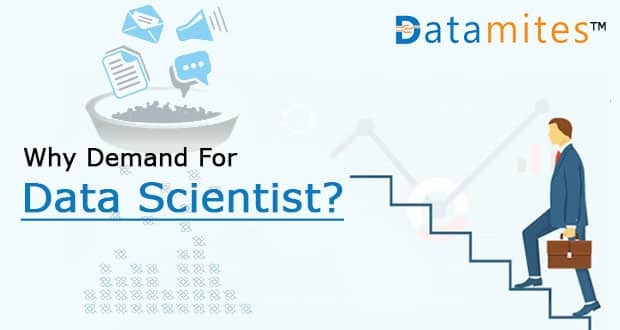 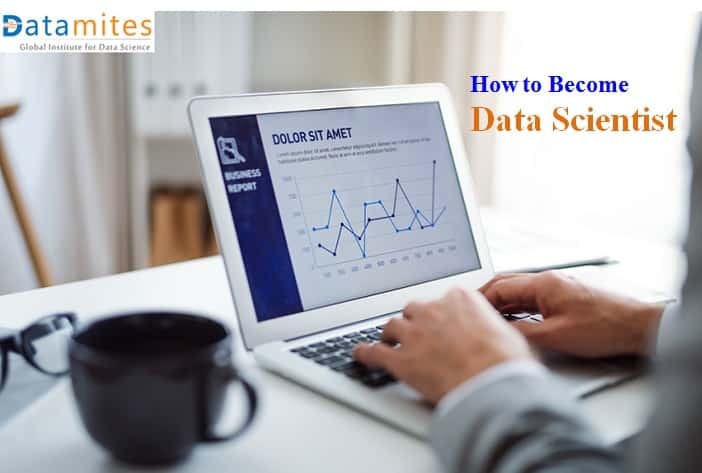 Data Scientist – Where to Start?